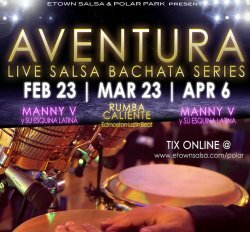 Rolling off the very successful 1st night at Polar Park Brewing Co., we are very happy to be presenting the AVENTURA Live Salsa Bachata Series, which will be dated Feb 23, Mar 23, and Apr 6. 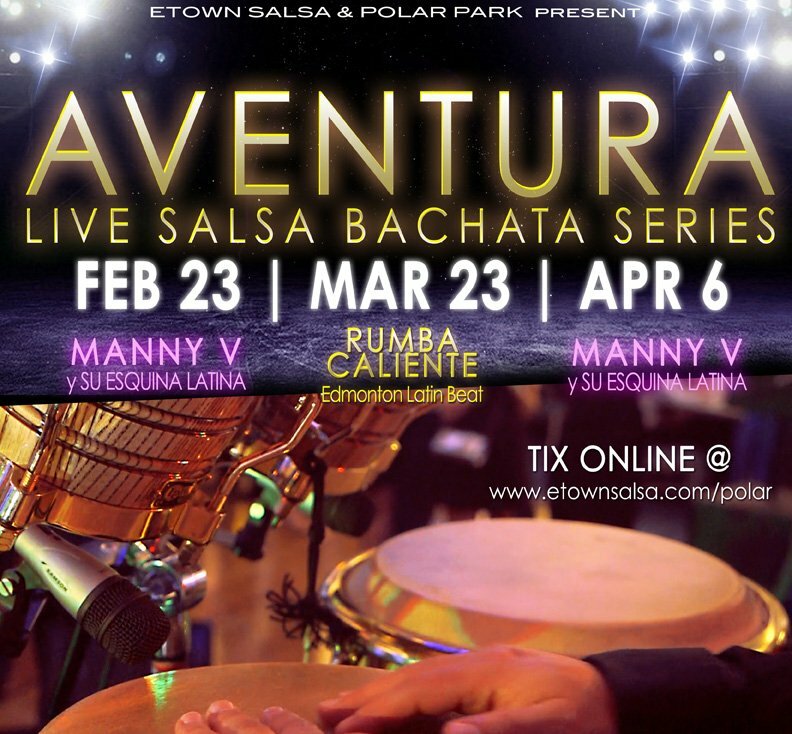 This will feature 2 Latin bands namely Manny Valencia y Su Esquina Latina and Remo Priolo's Rumba Caliente! 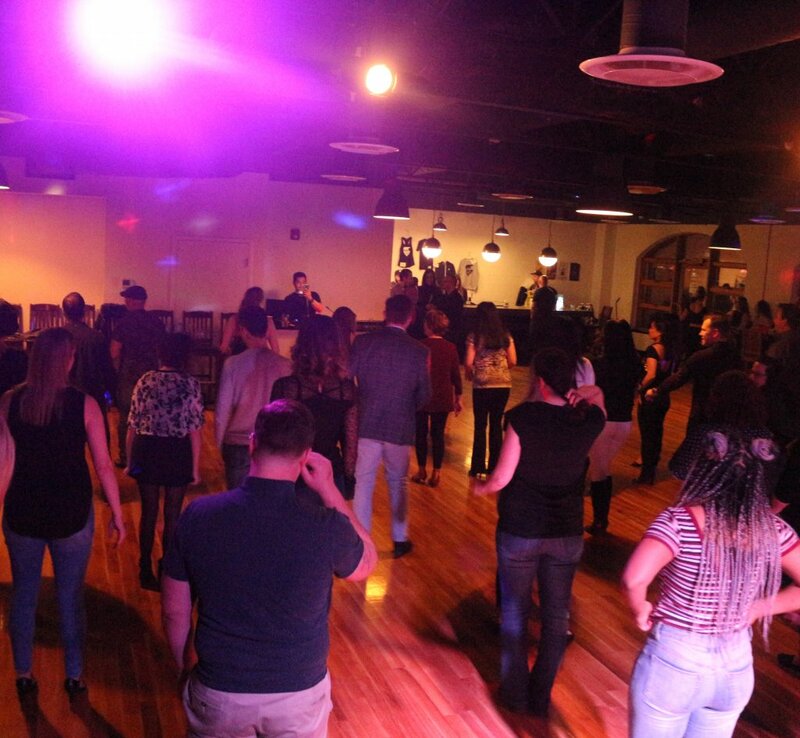 In addition, each night will also feature 2 dj's to play a mix of Salsa, Bachata and Kizomba music. 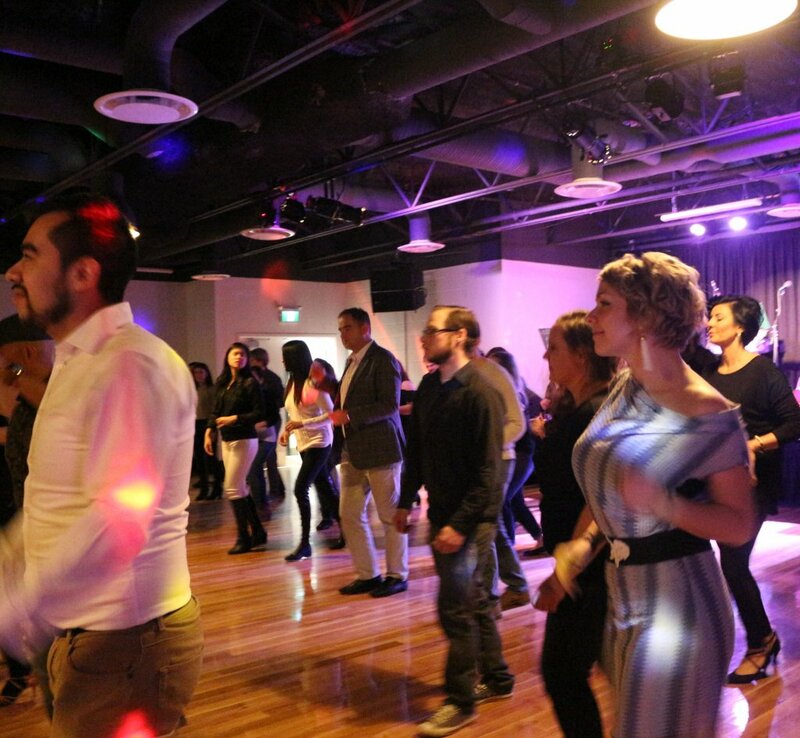 The night will start off @ 8:30pm with a beginner to intermediate lesson in Salsa & Bachata! 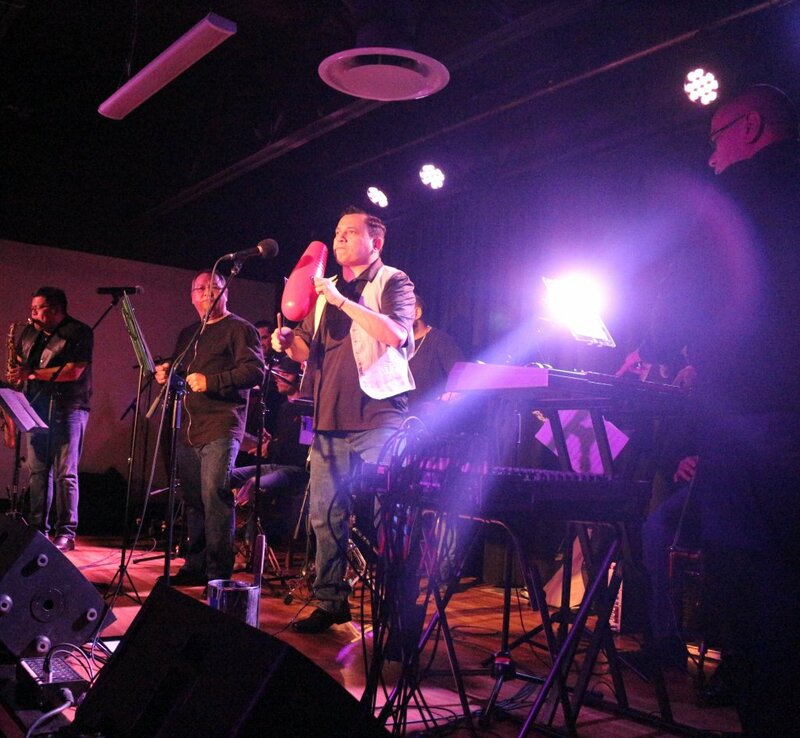 Band will start at 10pm. 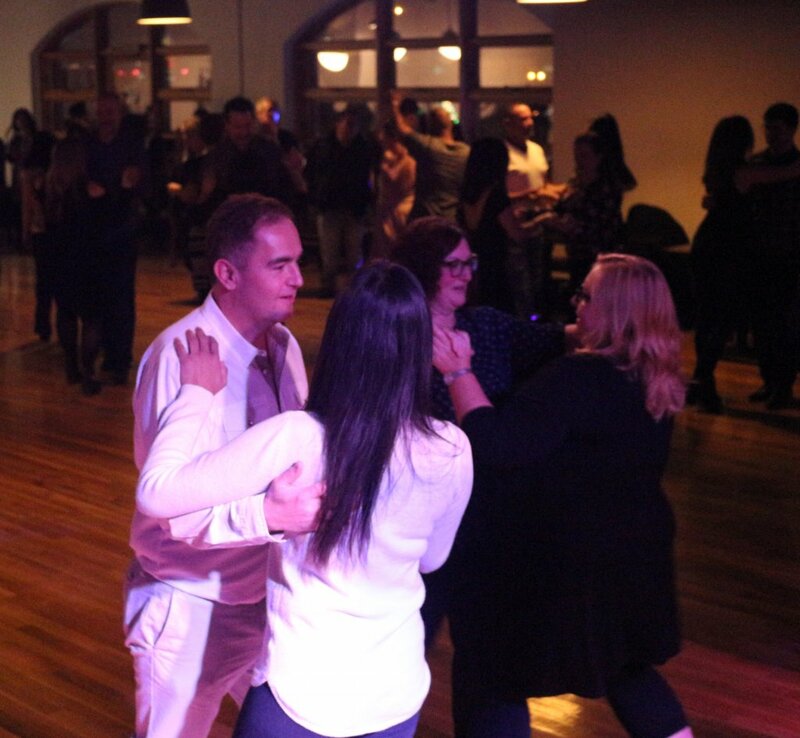 This is a great date night or also very much a singles night where you will see many immersed in the Latin dance culture of asking others to dance. The first night was special for one big reason though, the location! 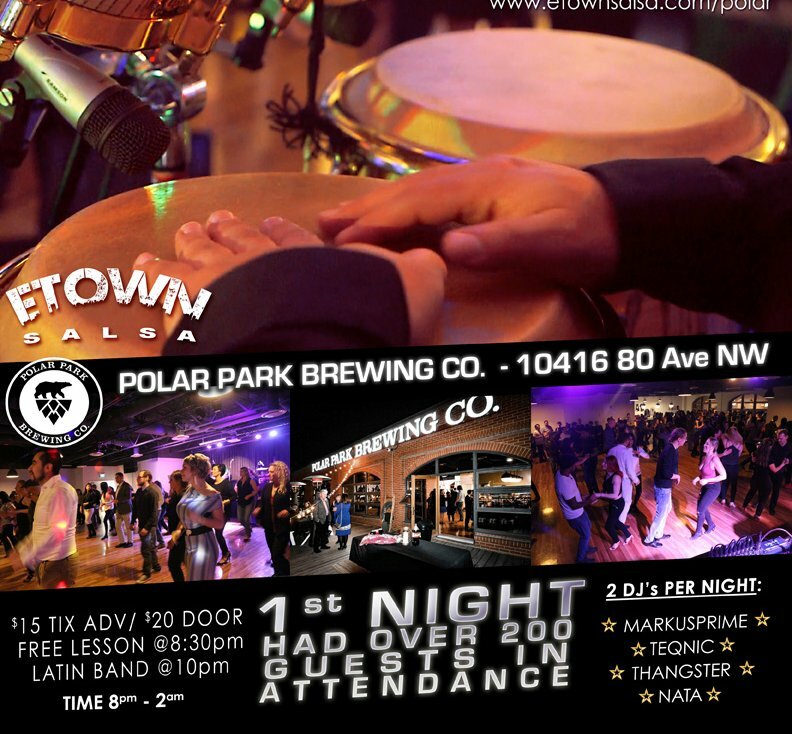 Polar Park is not only located in the heart of nightlife central but its very convenient for many that already live near the brewery. 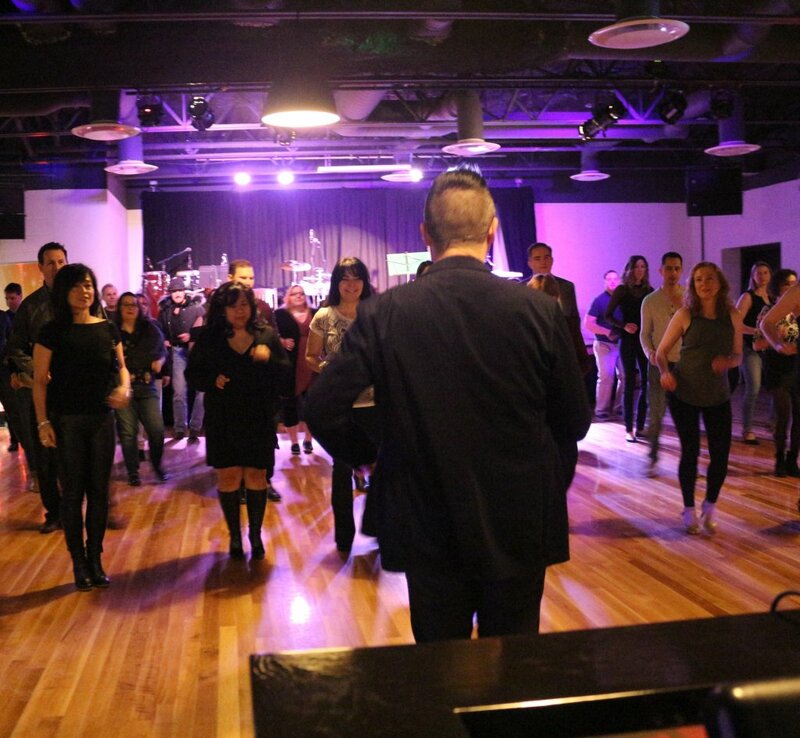 Its also a beautiful venue that has a 2nd floor LIVE EVENT section of the building that is 5000 sq ft with a full stage for bands, lighting and state of the art sound system designed for LIVE Events! 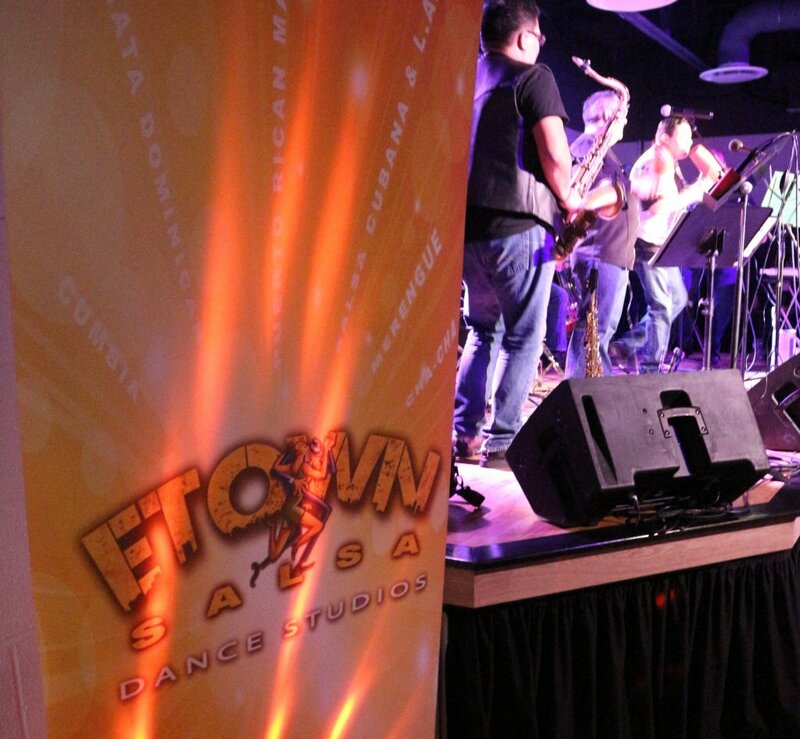 Not only is it great for LIVE events, but for dancers, its a DREAM! Full hardwood floor that has everyone saying WOW! 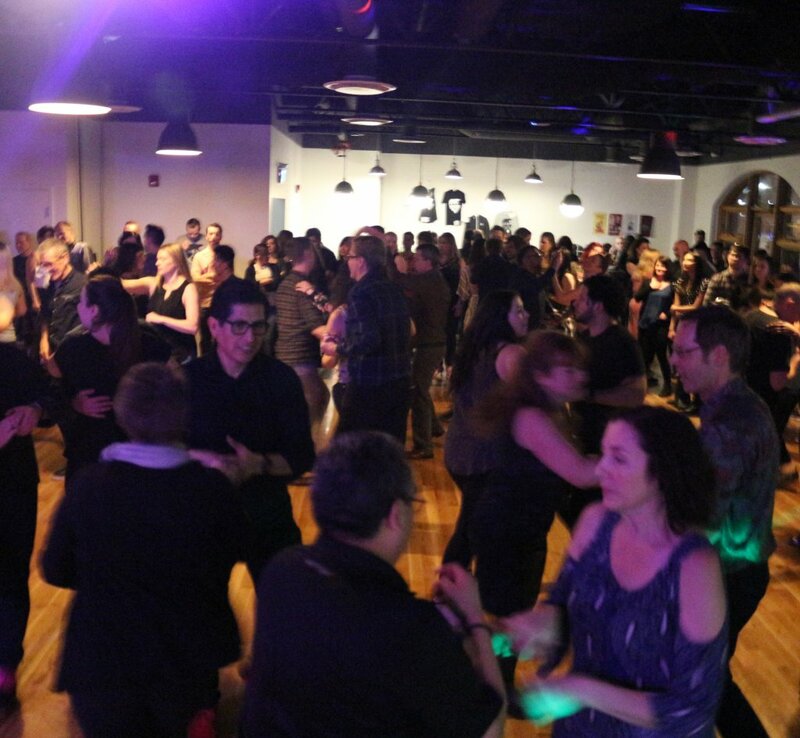 For dancers to have a Saturday night in a club environment is PERFECT! But when you have a live event plus a gorgeous dance floor, all the stars have lined up and you can't expect any place better for this. But come see for yourself , 200 guests came to the first one and have definitely been convinced so we expect a better turnout for the next one! !